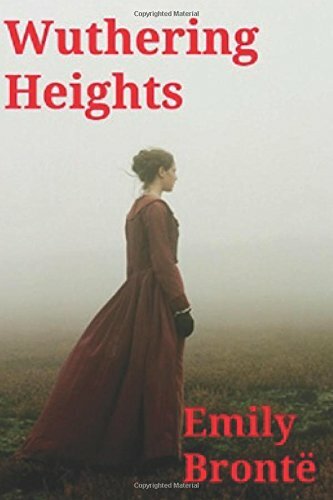 Wuthering Heights (annotated): Penguin English Classic Novel by Emily Bronte. An epic tale of love and revenge. Wild and passionate love story set on the yorkshire moors. Heathcliffe and Lockwood.